Our inventory is down and now is the time to sell your home or condo to get best terms and price. We are so thankful to our customers who refer us to their friends and family. We are appreciative of their comments of how we make sure to pay attention to all the details and all their kind remarks. 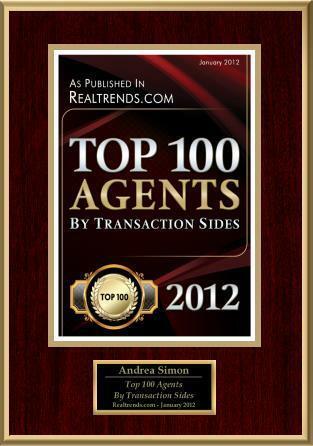 We are Mark and Andrea Simon also known as the Simon Realtor Team with Coldwell Banker Residential Real Estate/NRT. Our company has global exposure on over 900 websites, over 80 offices in FL and we are a part of the #1 company in the nation, NRT. Finding a top agent with experience can be a daunting task but we try to make it easy. Experience in closings, marketing and negotiations is the key to getting offers that lead to a successful closing in today's faced paced market... we strive to achieve a success closing for all our owners. Andrea and Mark have the experience with over 825 sold homes and condos for owners, over $92,000,000.00 in sales volume and 40 years combined real estate experience locally here in Brevard County FL also known as the Space Coast area. Please feel free to contact Andrea directly on her cell if you have any questions about the Brevard County FL real estate market. Whether you are buying or selling a waterfront home or condo in our area known as the Space Coast area, we are happy to help you.